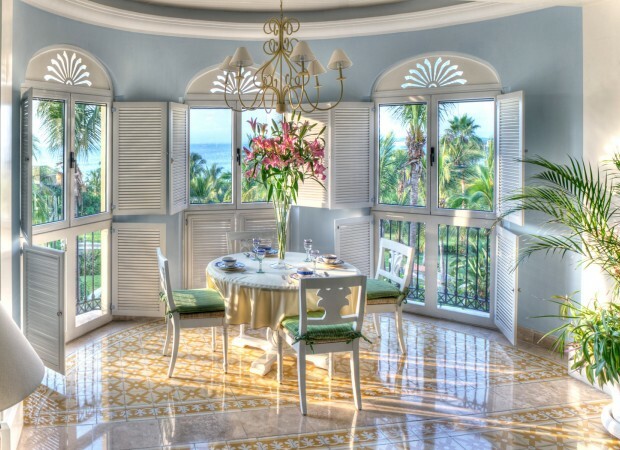 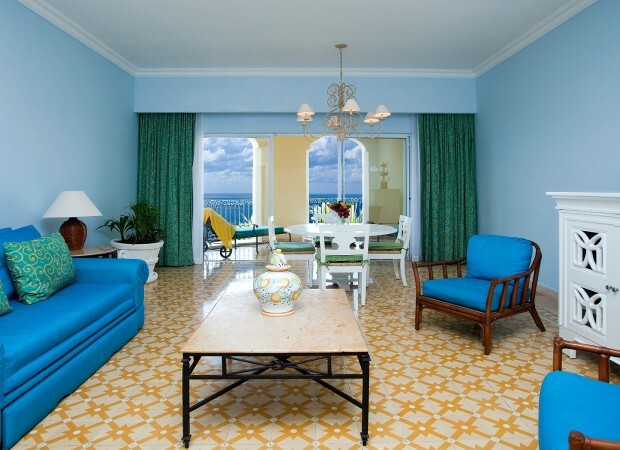 Each of our 378 beautiful junior and máster suites, features a private terrace or balcony with panoramic ocean views and beach views. 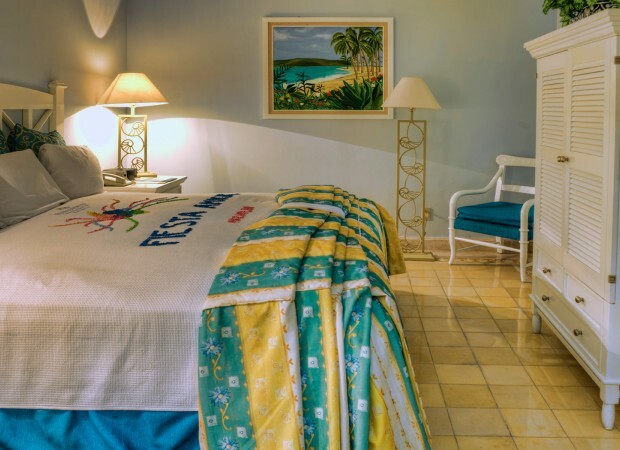 Stroll down winding pathways that lead to the sea, where flamingos and swans strut by rocky pools. 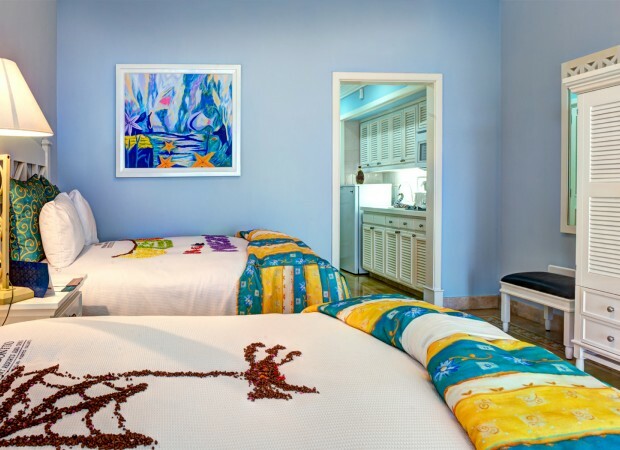 Each private villa features modern lifestyle luxuries for the perfect Mexico vacation. 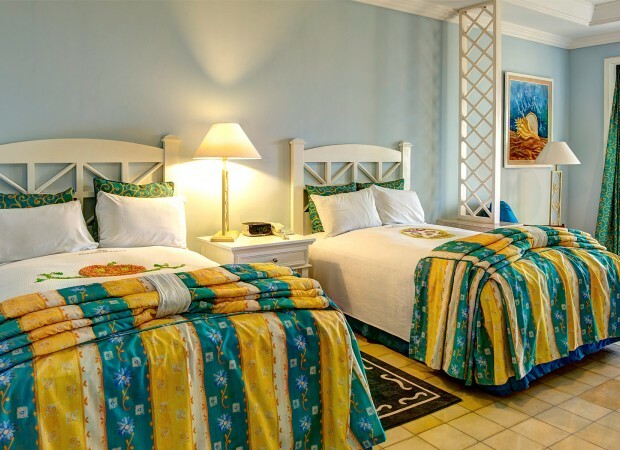 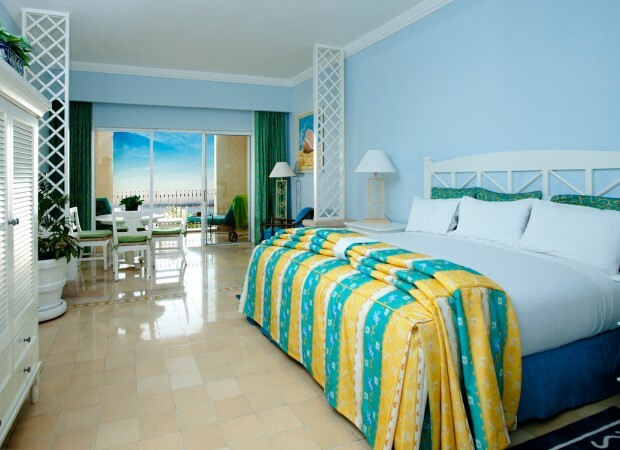 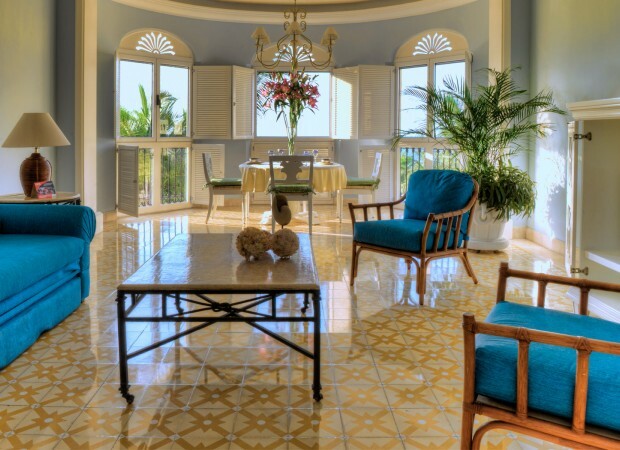 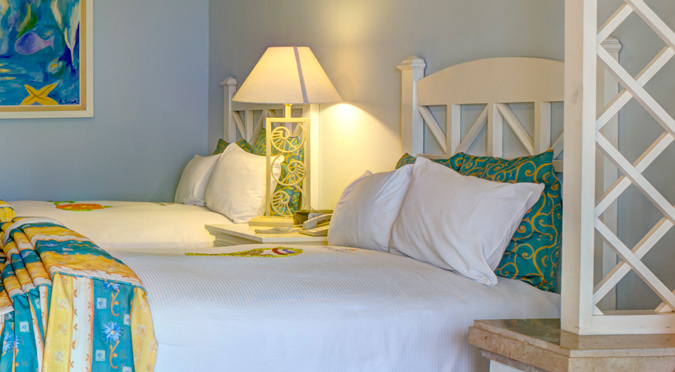 With 425 square feet of space, our beautiful Junior Suites offer a relaxing retreat on the Mazatlán coast. 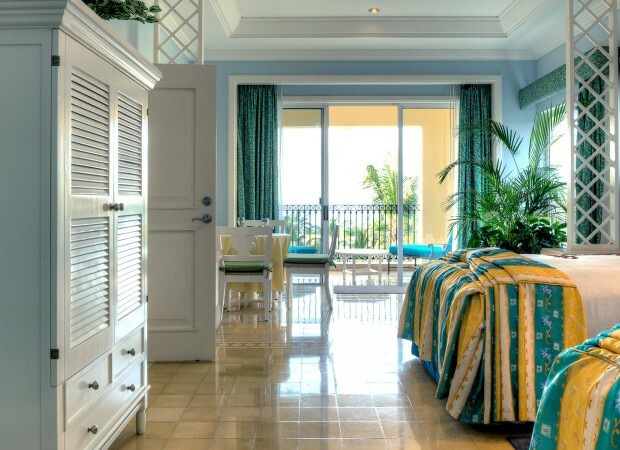 Each junior suite features a balcony with a panoramic ocean view, bathroom, living area and kitchenette.